These are extracts from the film “Thinking Space”. How do mathematicians think? This 60 minute documentary film features nine UK-based mathematicians offering insights into their mathematical thinking across a broad range of mathematical research fields. Through explorations of their various thought processes, the film portrays mathematicians who are grappling with advanced mathematical ideas. We are presented with the concepts of imagination, intuition, and wonder, as well as rigorous mathematical deduction. 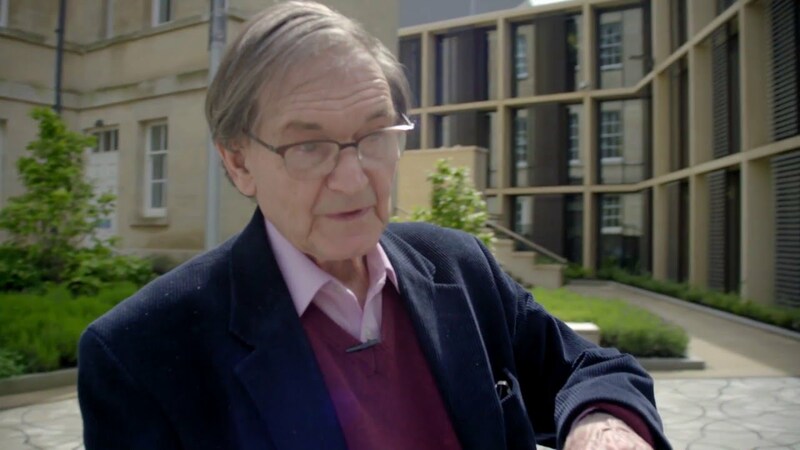 The film features Kevin Buzzard, Peter Donnelly, Tim Gowers, Martin Hairer, Roger Penrose, Caroline Series, Richard Thomas, Reidun Twarock, and Karen Vogtmann. The film was commissioned by The London Mathematical Society, as part of its 150th Anniversary Celebrations.